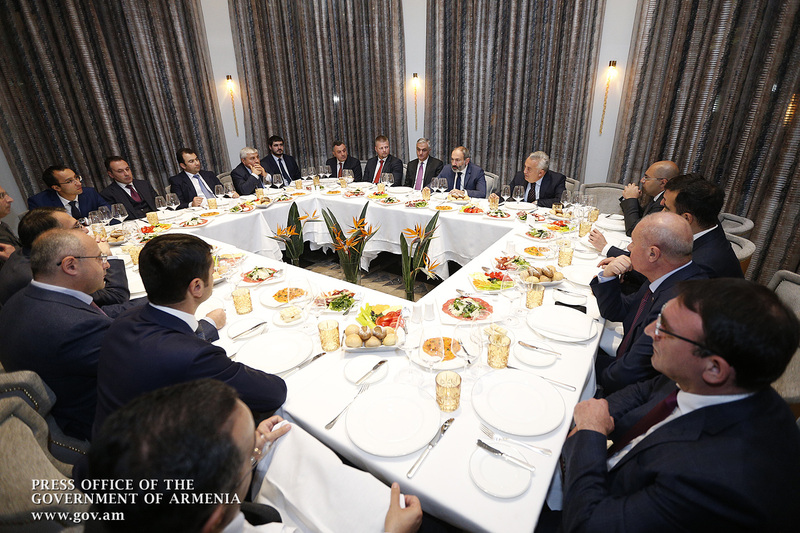 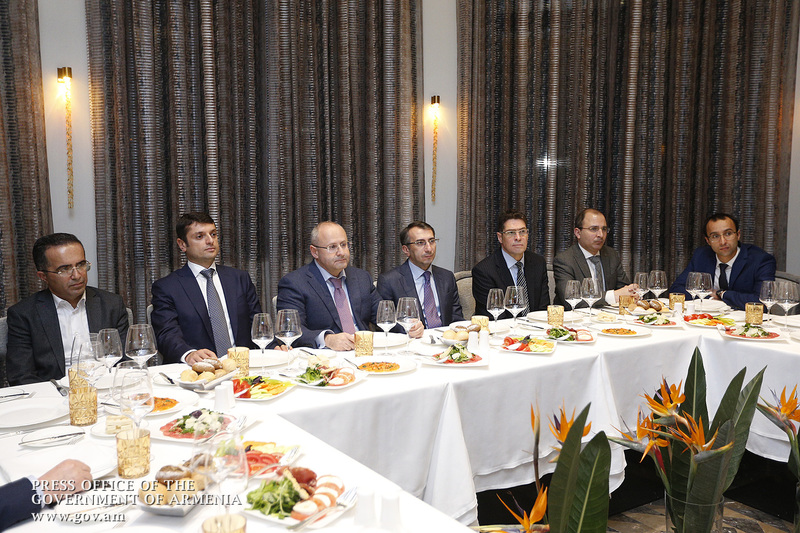 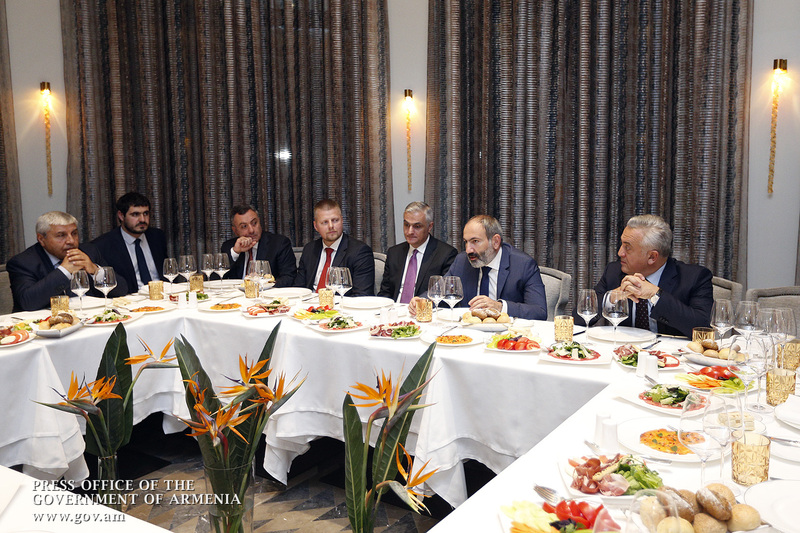 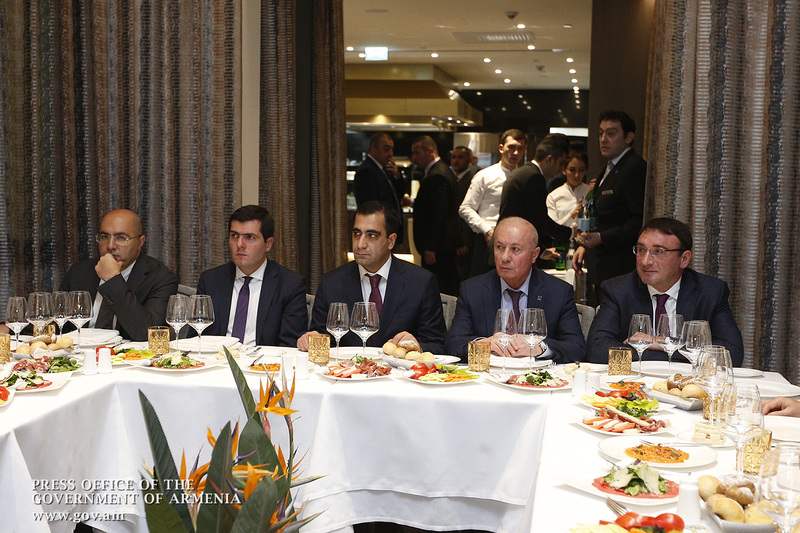 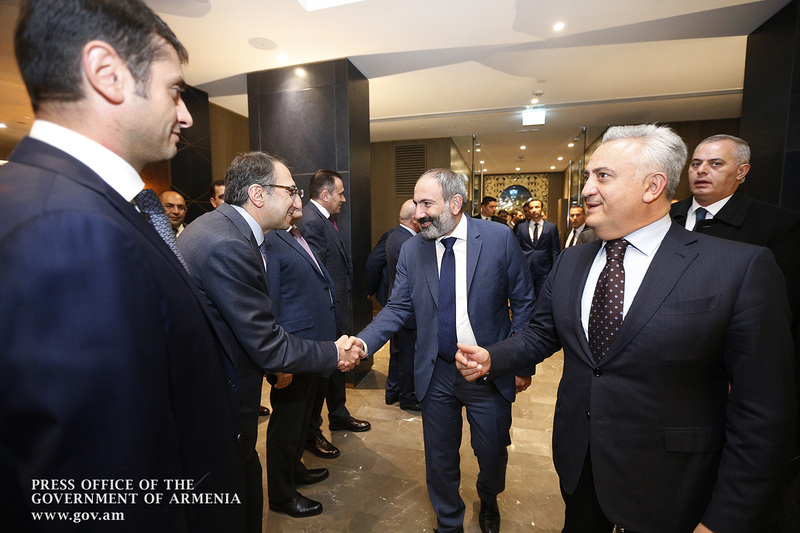 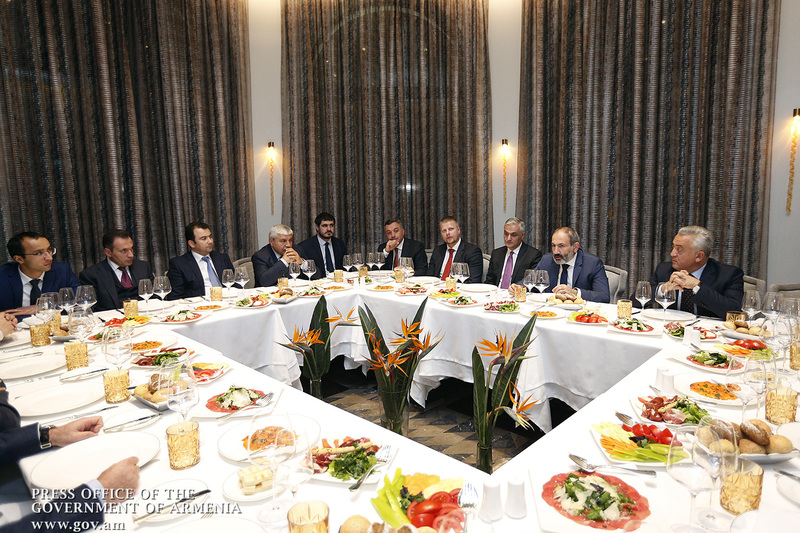 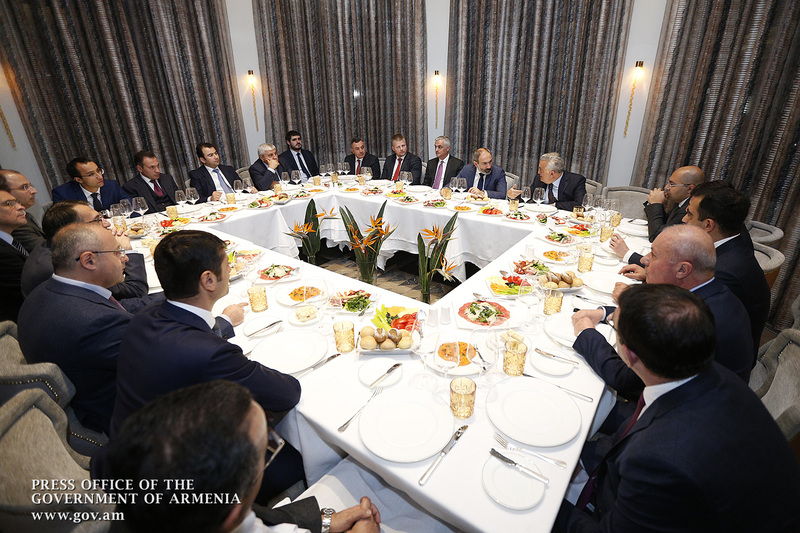 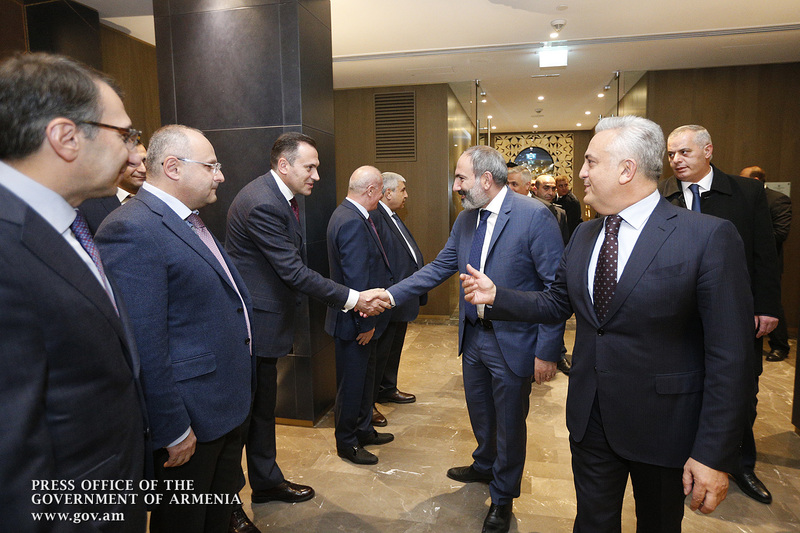 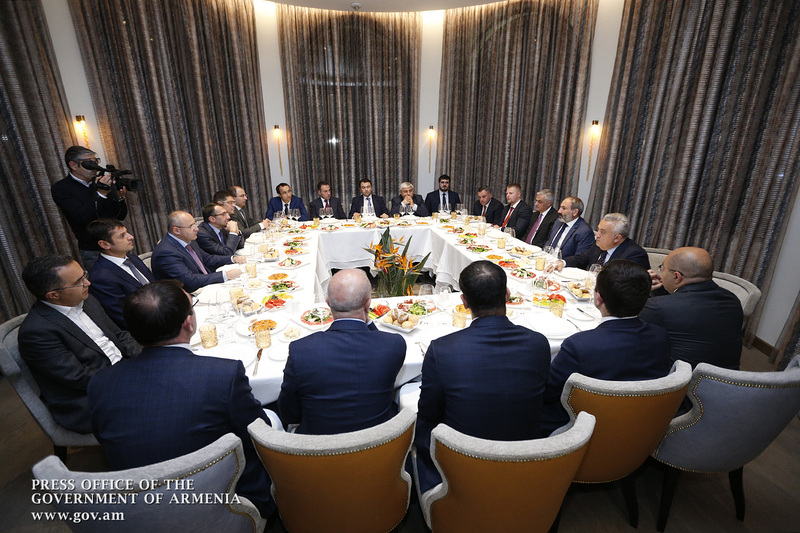 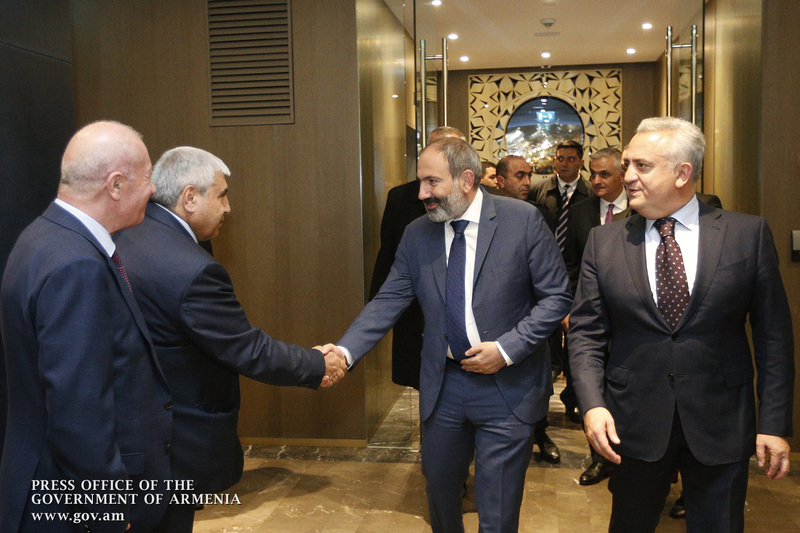 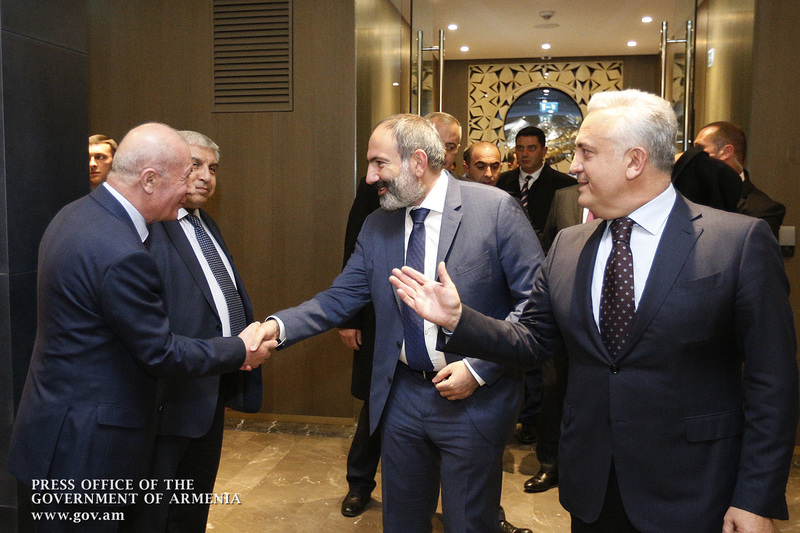 Acting Prime Minister Nikol Pashinyan held working dinner with local banks’ chief executives. 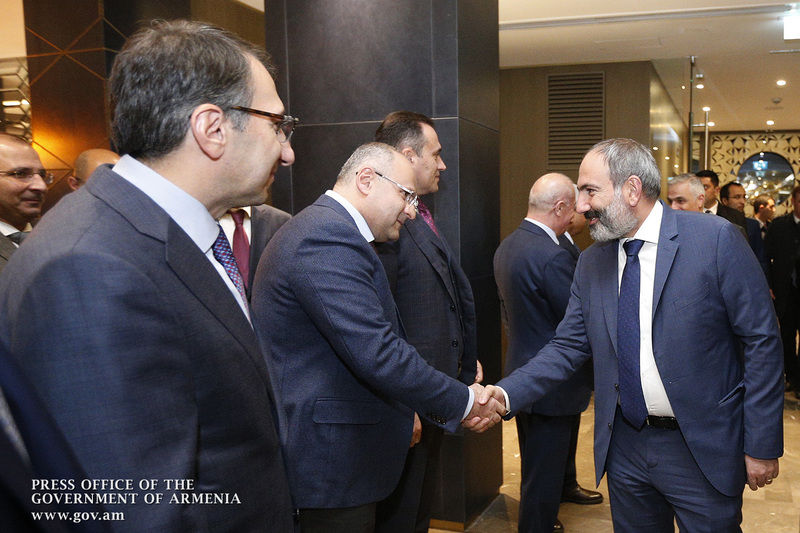 Stressing the need for banking system’s sustainable functioning and development, Nikol Pashinyan expressed confidence that this would ensure continued economic development in the country. 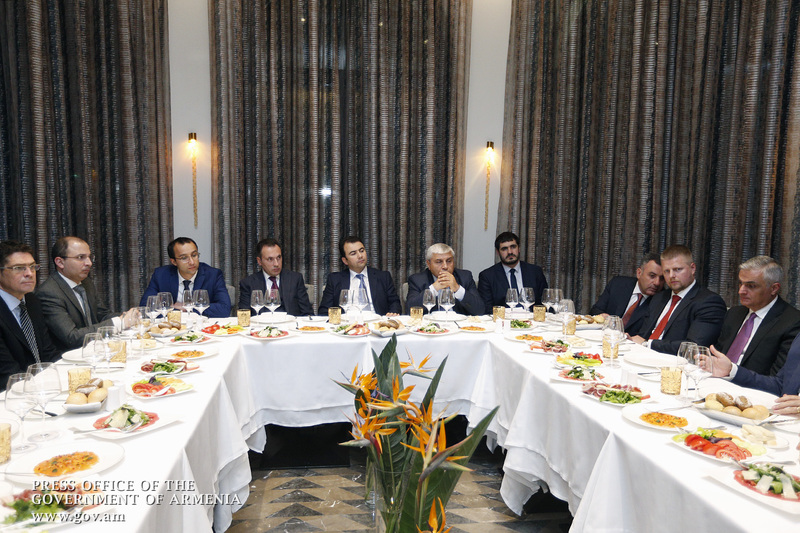 The importance of measures to reduce the shadow economy and cash turnover was emphasized during the meeting. 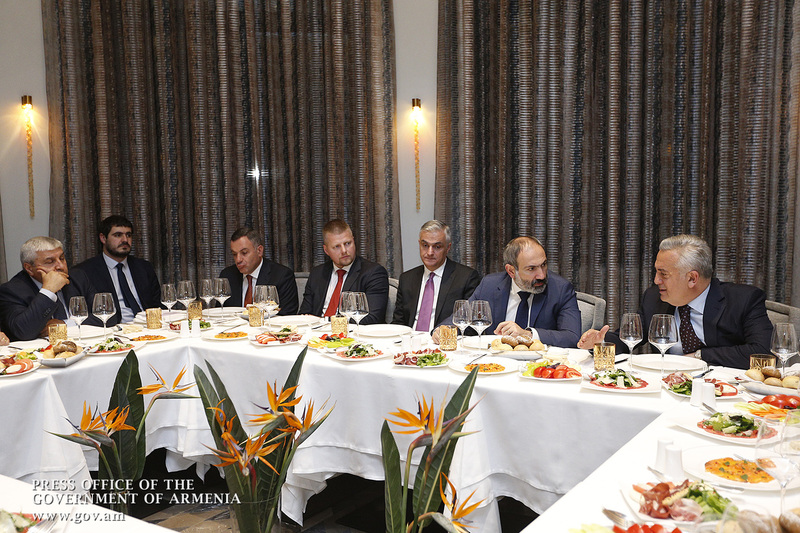 An exchange of views was held on improving the efficiency of legal proceedings on resolving loan-related disputes and developing the banking system.